If you liked this show, you should follow Packers Talk. The Packers put up another rough showing on the road, leaving more questions than answers about where this team stands. Are they still a contender in the NFC? Does having an identity matter? With a tough stretch of games coming up after the bye week, is this game against the 49ers a "must win"? Jacob and Jason discuss all of the fallout from the loss to the Lions and how the Packers can right the ship on another Pulse of the Pack! Pulse of the Pack is the spot for what's new with the Green Bay Packers. Jacob Westendorf (@JacobWestendorf) hosts along with Jason Perone (@JasonPerone) of CheeseheadTV. 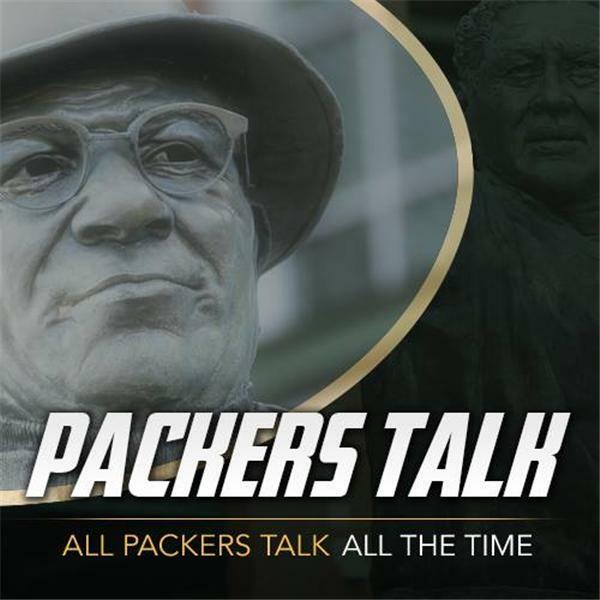 Pulse is just one of many great Green Bay Packers podcasts you will find at PackersTalk. Keep up on all the latest Packers news by following us on iTunes, Facebook, Twitter, and YouTube.